They say the television landscape has new rulers: streaming platforms. Statistically, it’s hard to know if that’s true, because services such as Netflix are notoriously cagey about audience data, which will probably lead to consequences in the future. Anyway, here are streaming shows and movies to look out for this fall. 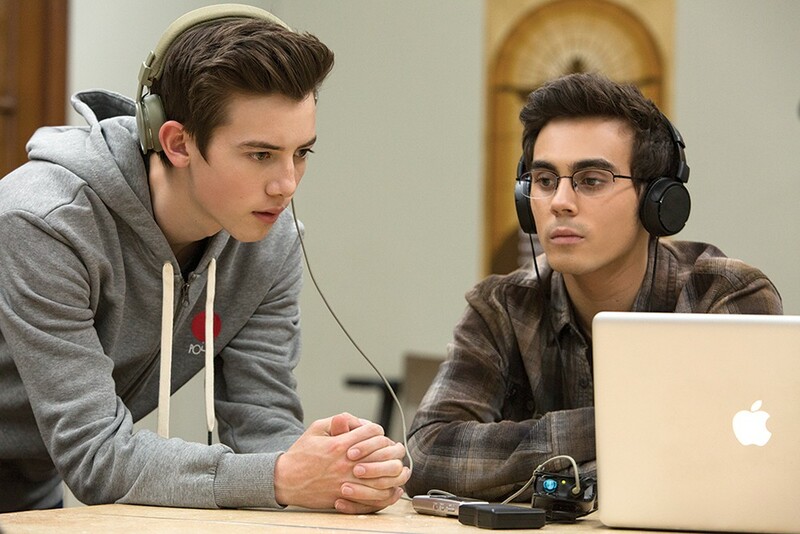 Last year, the first season of American Vandal took viewers by surprise as it followed high-school documentarians trying to uncover which student or teacher spray-painted giant penises on all the cars in the school parking lot. It expertly parodied self-serious documentaries such as the Serial podcast or Making a Murderer, while also portraying modern teens with surprising realism. 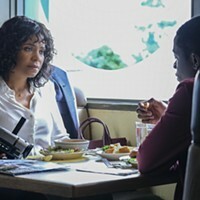 Its second season (Sept. 14) on Netflix follows the same crew investigating food poisoning that caused members of an entire Catholic school to violently sh*t themselves. Great documentaries tend to retain some sense of objectivity, but Quincy (Sept. 21 on Netflix), a documentary about legendary music producer Quincy Jones, is directed by his daughter, Rashida Jones. Earlier this year, Quincy Jones did a rollercoaster of an interview in which he called The Beatles “the worst musicians in the world,” said Ed Sheeran is “great,” and claimed Marlon Brando would “f*ck anything.” Hopefully, the documentary is just as ripe ‘n juicy. Following someone of similar age and stature, Jane Fonda in Five Acts (Sept. 24 on HBO) covers the life and career of actor Jane Fonda, from her early activist days, to her aerobics videos, to her late-career renaissance. There had better be talking-head features from Lily Tomlin and Dolly Parton. 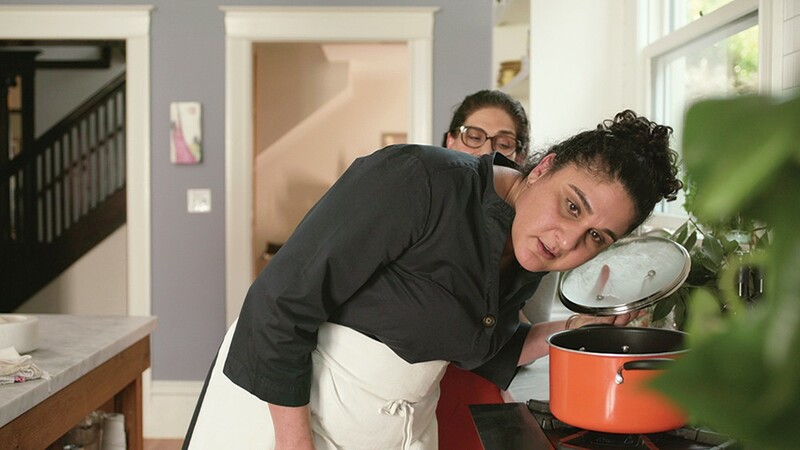 The upcoming Netflix show Salt Fat Acid Heat (Oct. 19) is based on Samin Nosrat’s 2017 cookbook of the same name. As a former chef, her philosophy is not just to present recipes for people to follow, but to explains how and why food is cooked a certain way. This show will probably be Netflix’s next delightful food program, since Nosrat has the personality of an open window letting in an ocean breeze. The bad news about Mad Men creator Matthew Weiner is that he faced literally zero consequences over his sexual harassment allegations. As a result, we have The Romanoffs (Oct. 12 on Amazon Prime), a show that follows various families, who all believe themselves to be descendants of the famed Russian family, as they trek the world. This aggressively stacked cast features everyone from Mad Men alumni Christina Hendricks and John Slattery, to Isabelle Huppert and Ron Livingston. Another Mad Men alum, Kiernan Shipka, who played Sally Draper, will star as Sabrina Spellman The Chilling Adventures of Sabrina (Oct. 26 on Netflix), which exists in the same universe as both Sabrina the Teenage Witch and Riverdale. 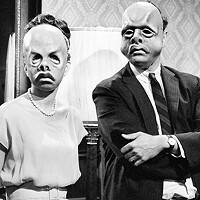 Tweet us which series you’re watching @pghcitypaper.